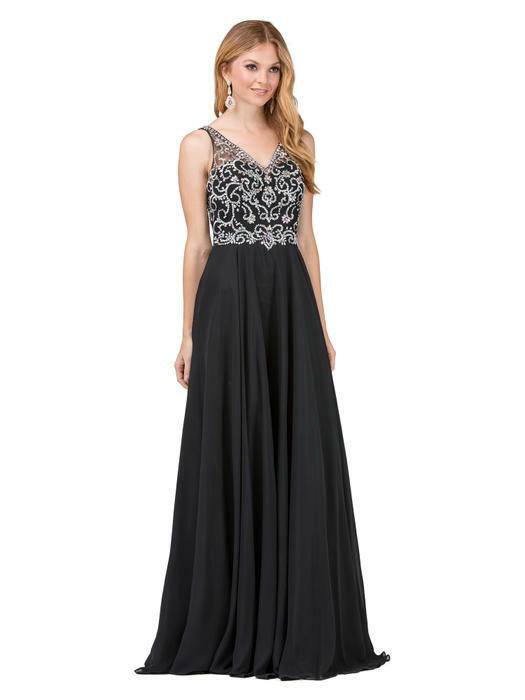 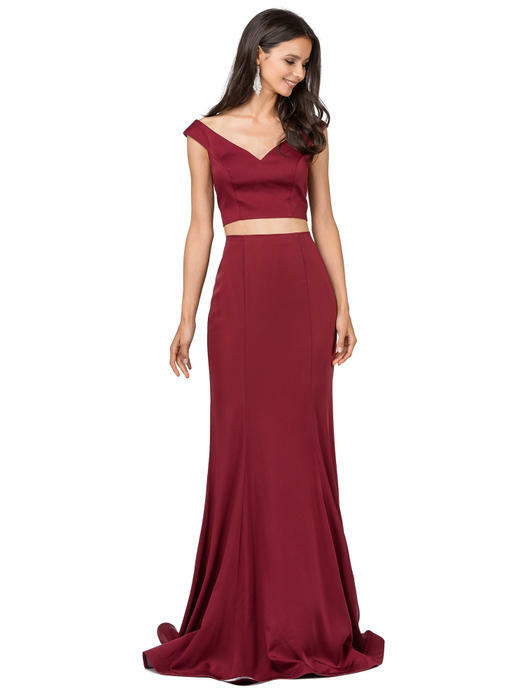 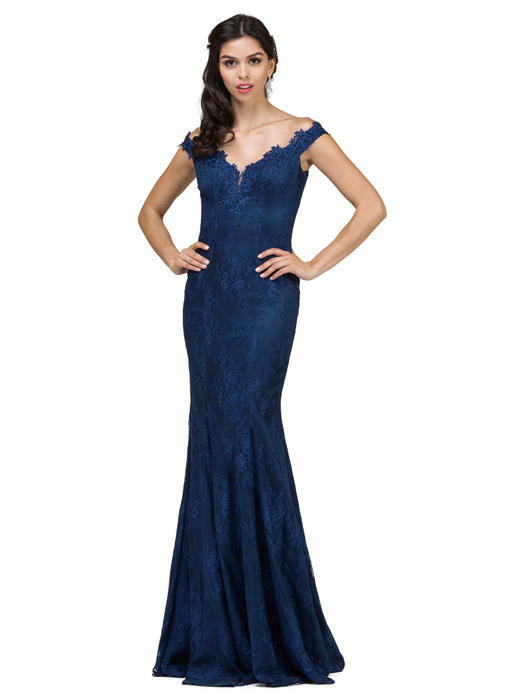 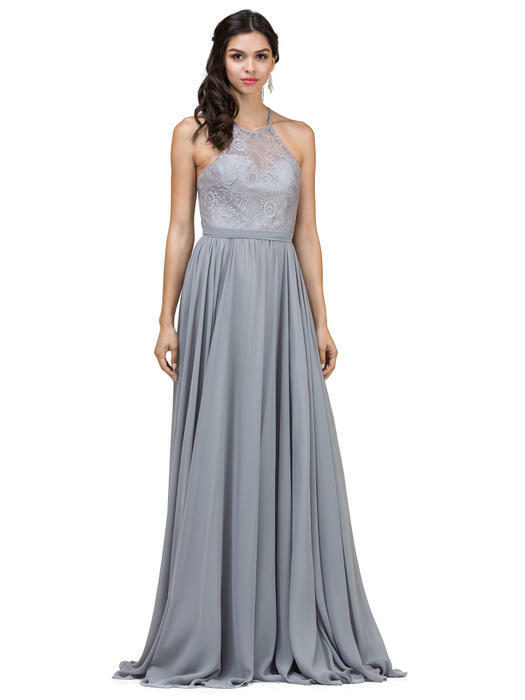 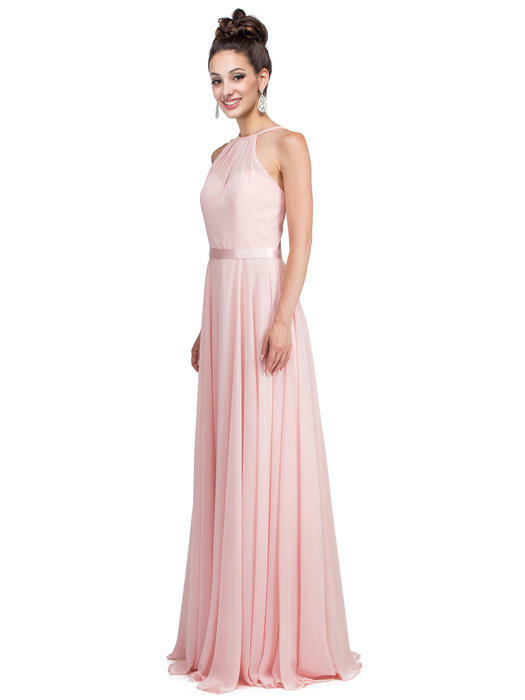 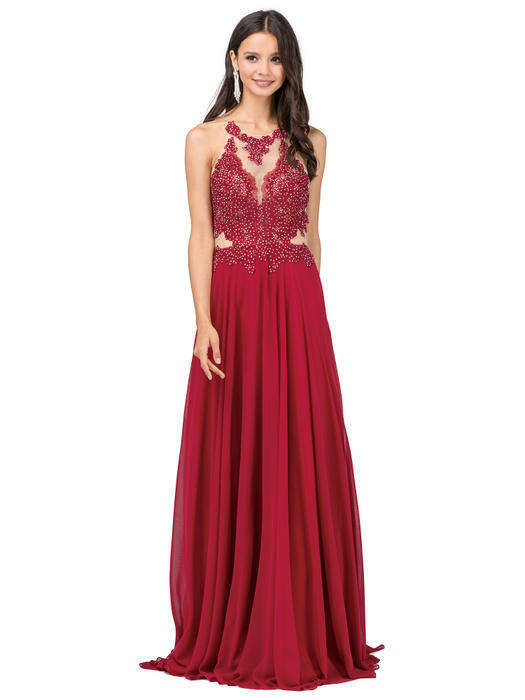 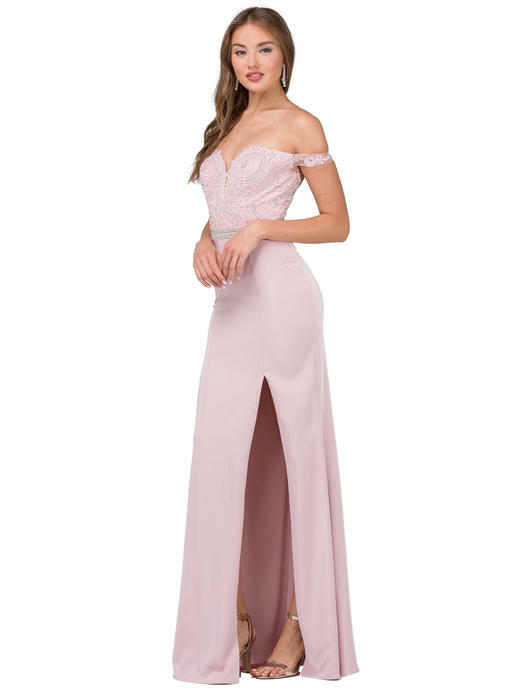 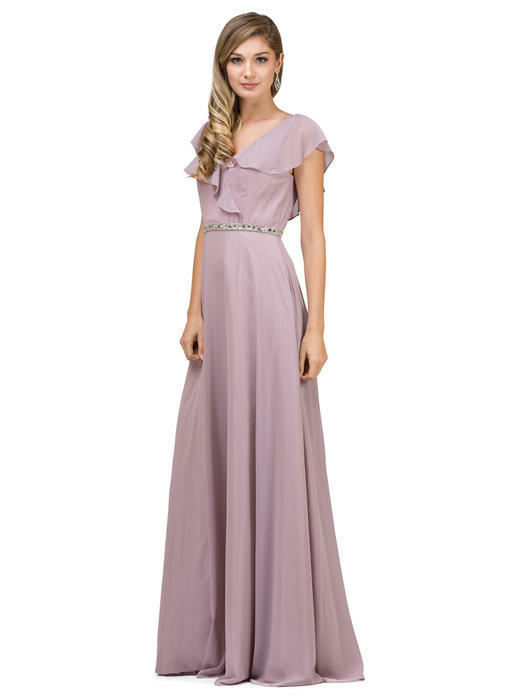 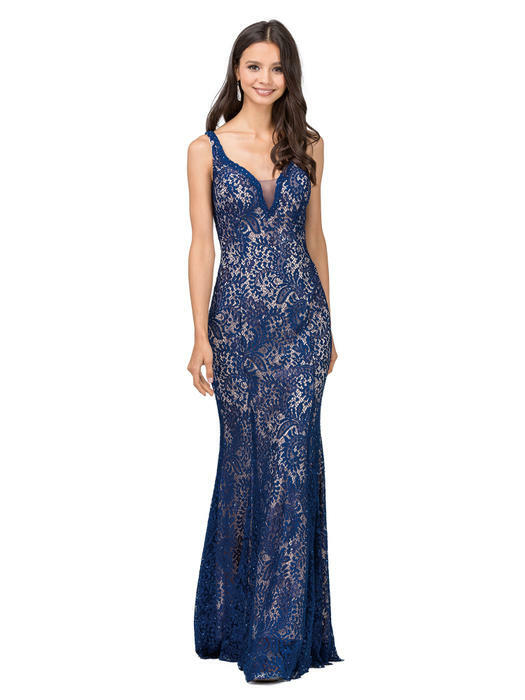 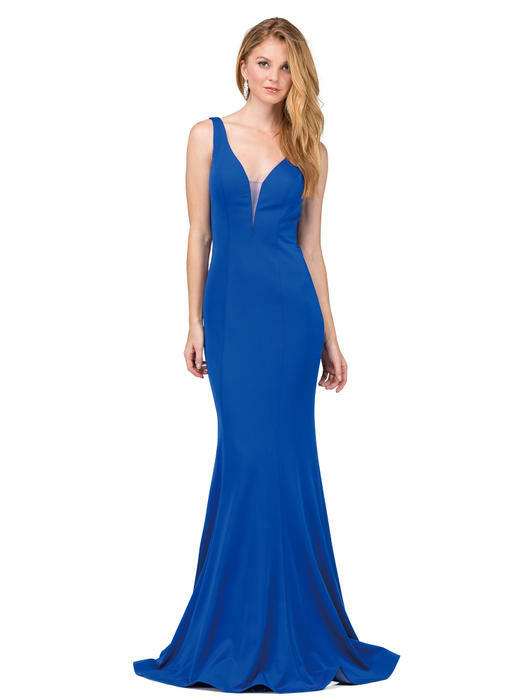 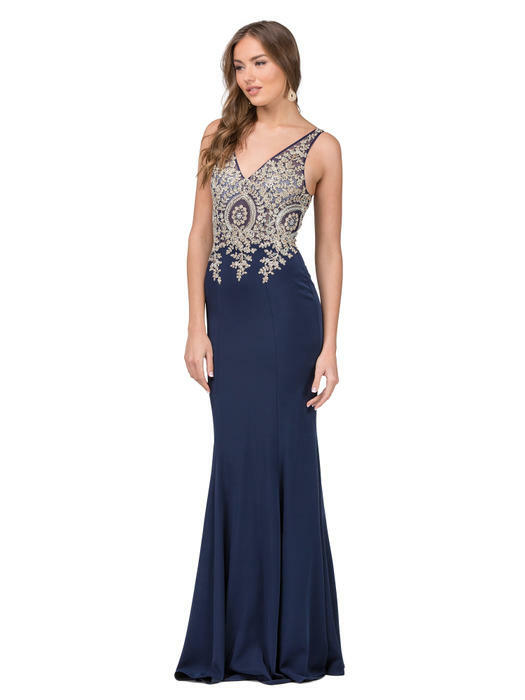 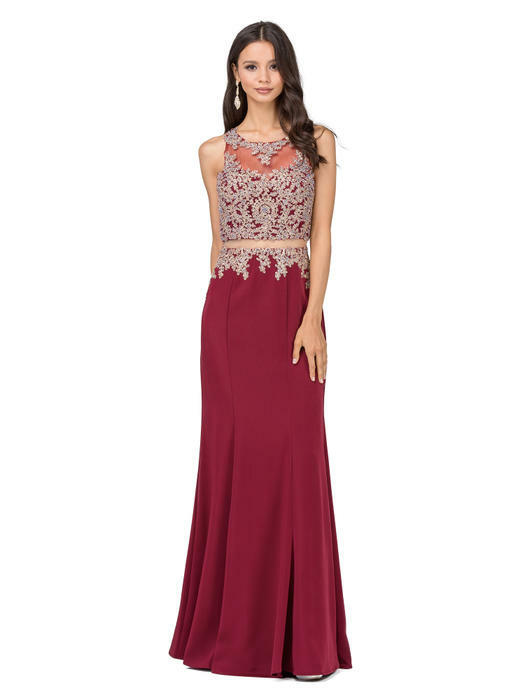 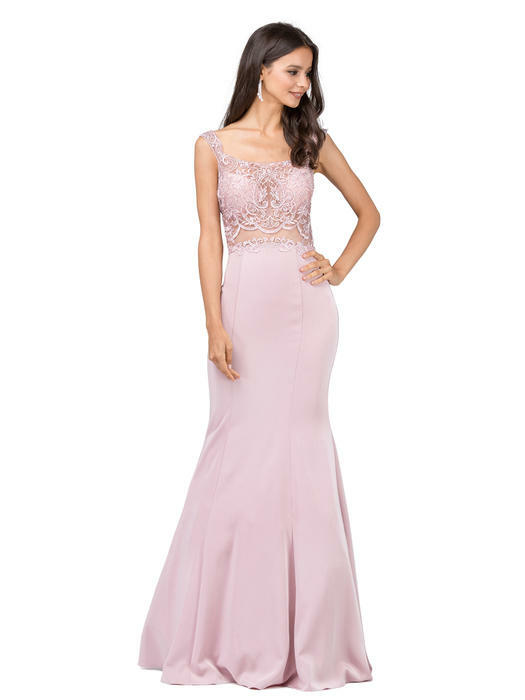 Prom 2019 Gowns Are Here! 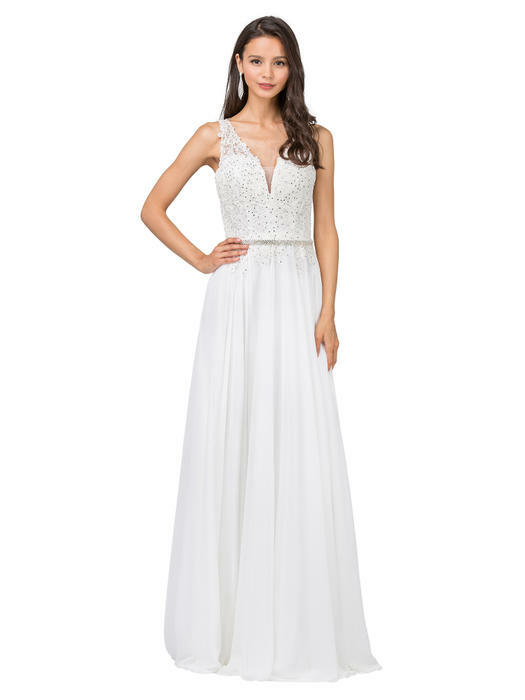 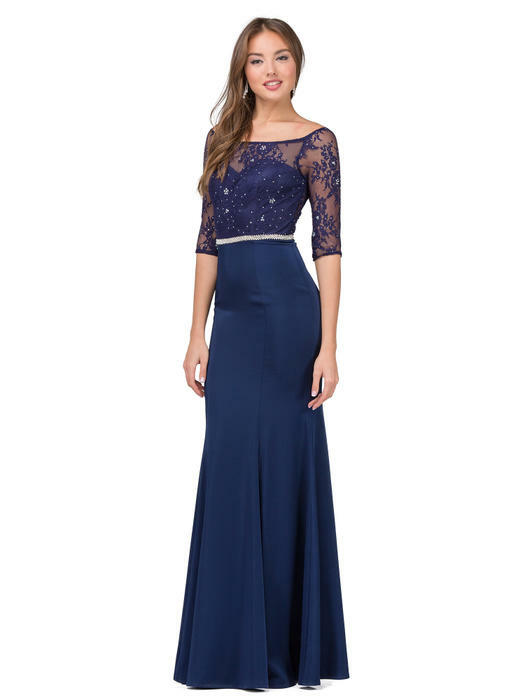 Find your dream dress within your budget at Gowntastic! 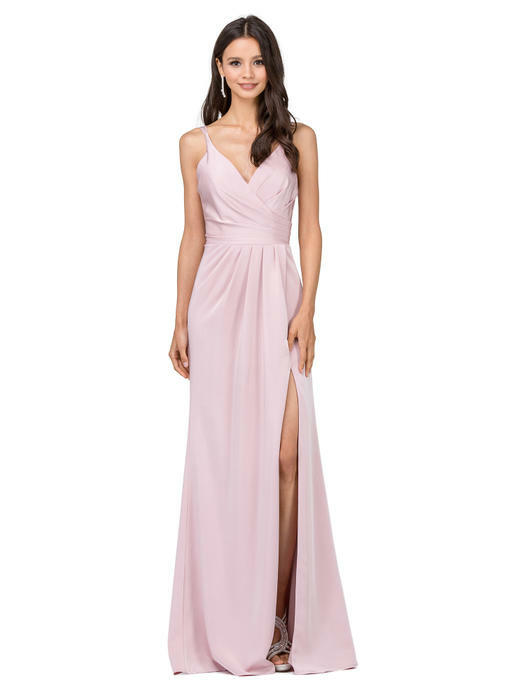 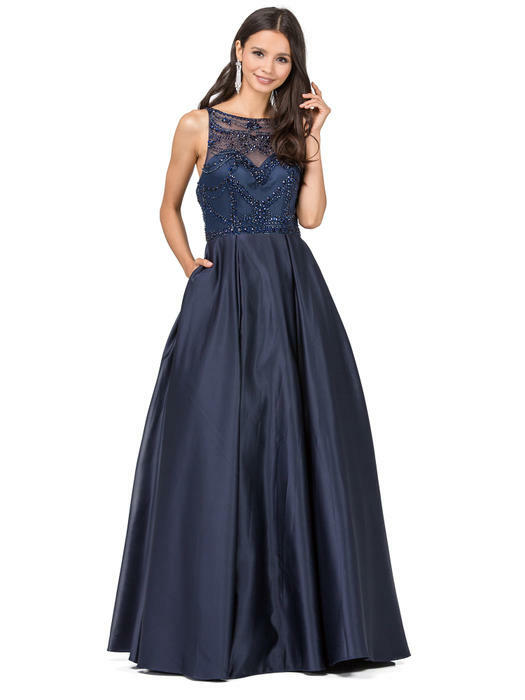 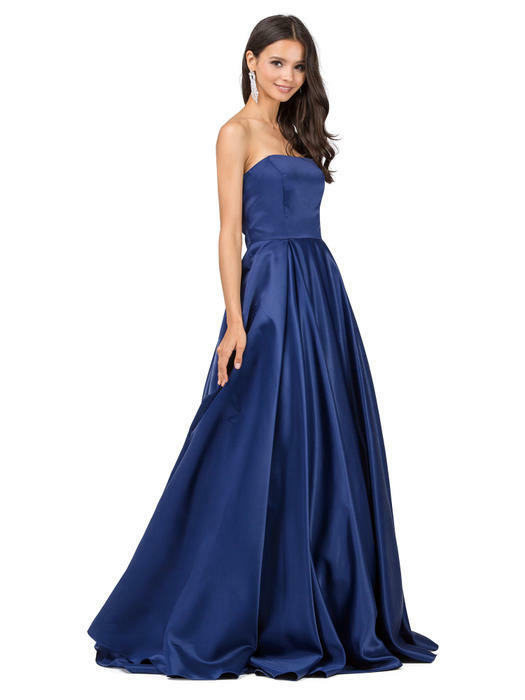 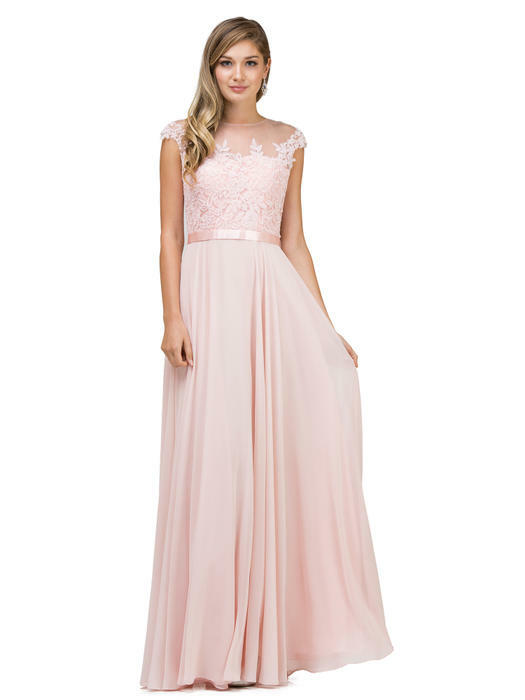 Gowntastic is an amazing and affordable dress boutique in Columbus, OH specializing in new Prom, Homecoming, Bridesmaid and Special Occasion gowns. 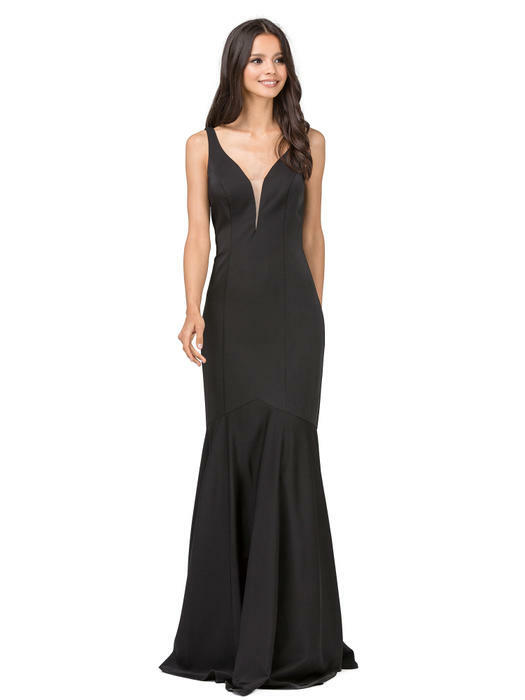 Now offering Online Tuxedo rental! 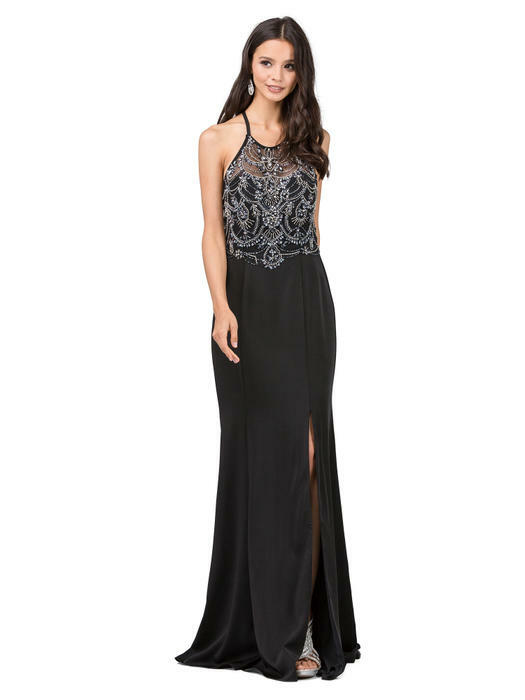 We are a local, woman owned, small business just a few miles north of OSU.